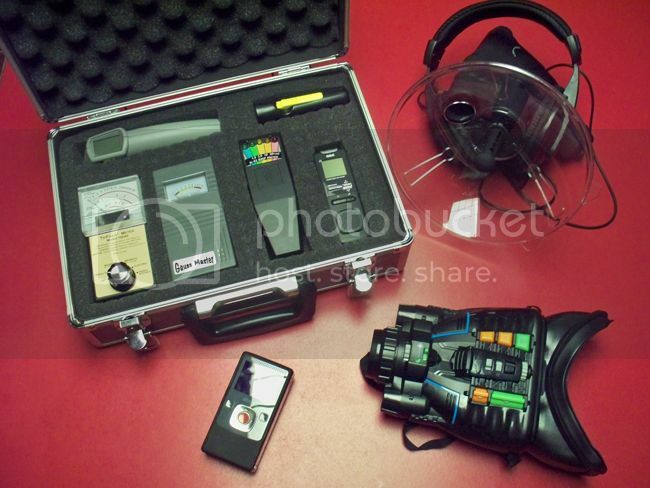 What equipment are you using for your Investigations? Discuss here. 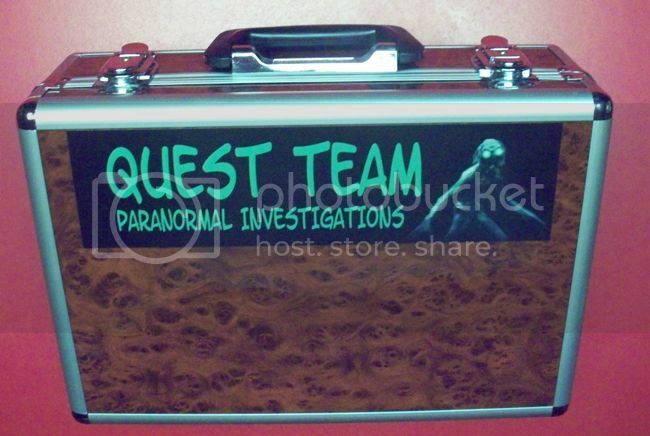 We picked up a few of these cases to store gear in and they worked out very well during our Point Pleasant trip.